2 pieces of letter writing paper and a matching envelope. 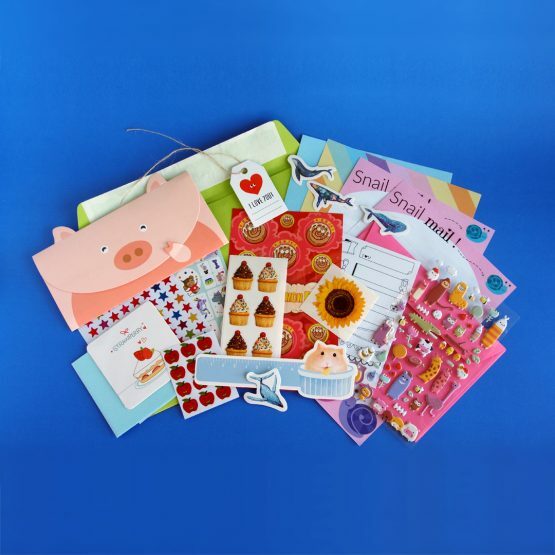 5+ stationery and letter craft items such as blank cards, memo pads, notebooks, bookmarks, patterned cardboard, fold and send letter sheets, envelopes, gift tags, mini cards, post cards. FREE SHIPPING within Australia. 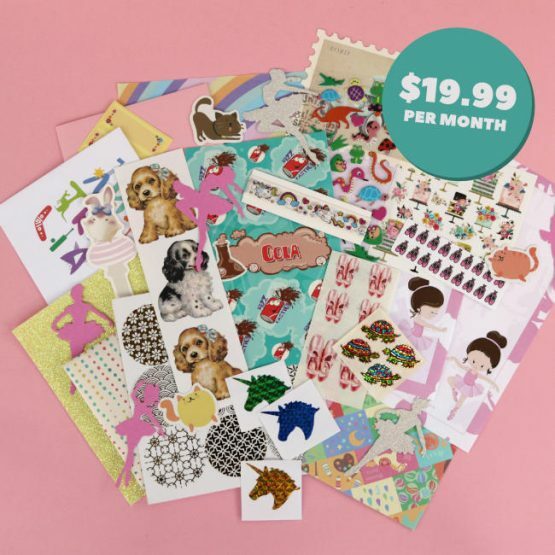 $7 International Shipping fee applies. Payments will be processed monthly from your PayPal account. 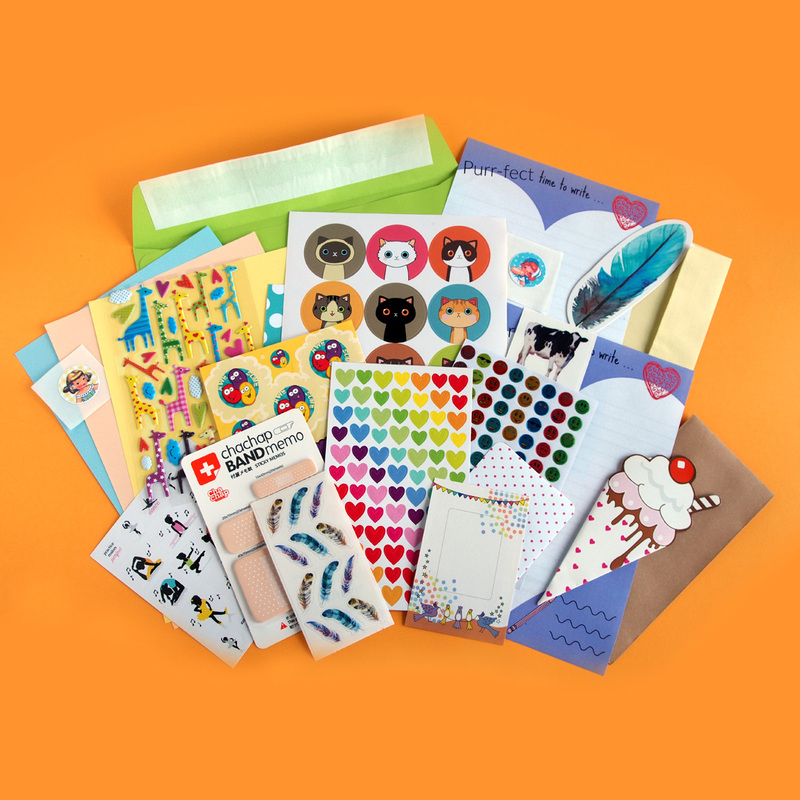 Receive your Lettuce Write subscription pack monthly for as long as you decide! Cancel at anytime. 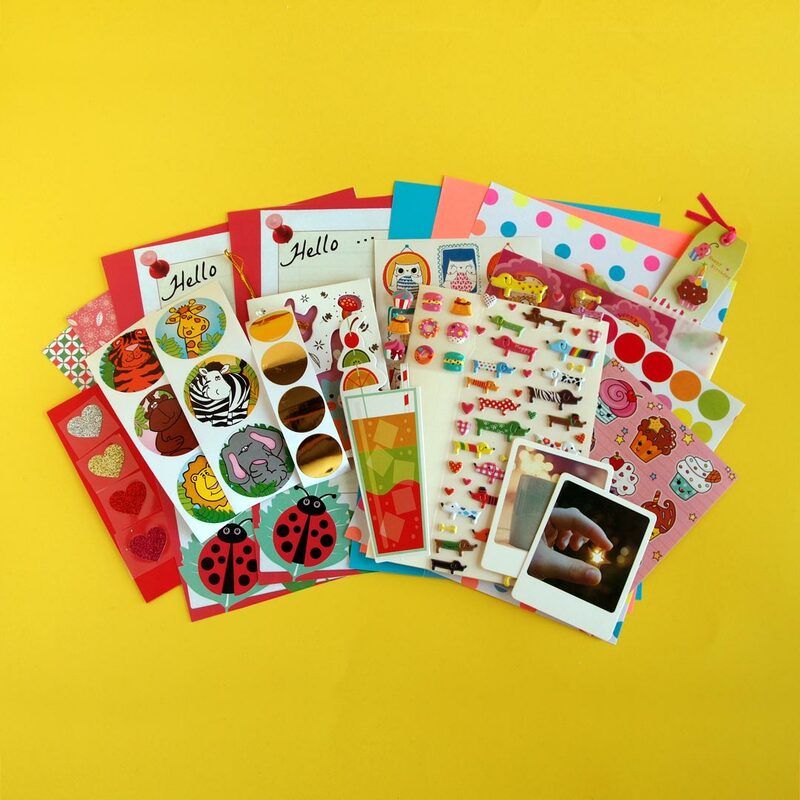 Check out our other sticker and stationery packs for more sticker-y goodness! If you’re looking to gift someone a subscription you can purchase a monthly subscription box and cancel at any time within your store account. 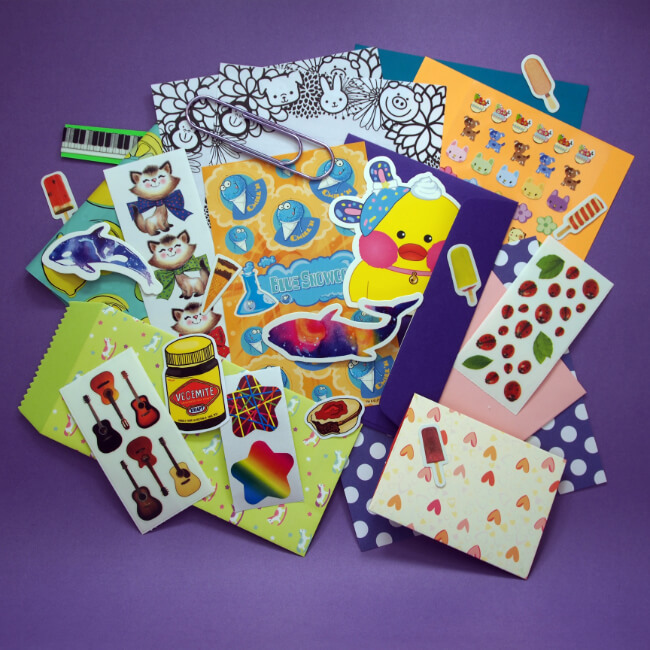 Alternatively you can purchase a sticker or stationery pack from our stationery sets range. 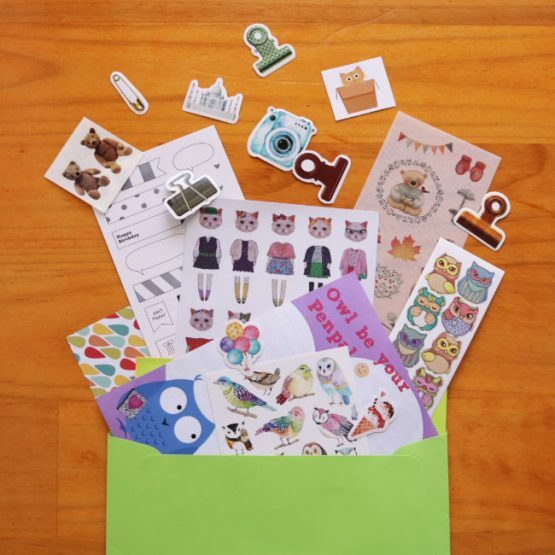 The recipient's first subscription box will be a special introductory box. After this first month the recipient will be added to the rotation of monthly subscribers and will receive a pack similar to the monthly pack advertised and shown on the website and/or social media. The product images above are only for display purposes and even the images we put on social media may not be exactly the items received in each subscription box – but they’ll still be awesome! Our subscription billing cycle starts on the 29th of the month previous month and ends at midnight on the 28th of the current month. i.e. 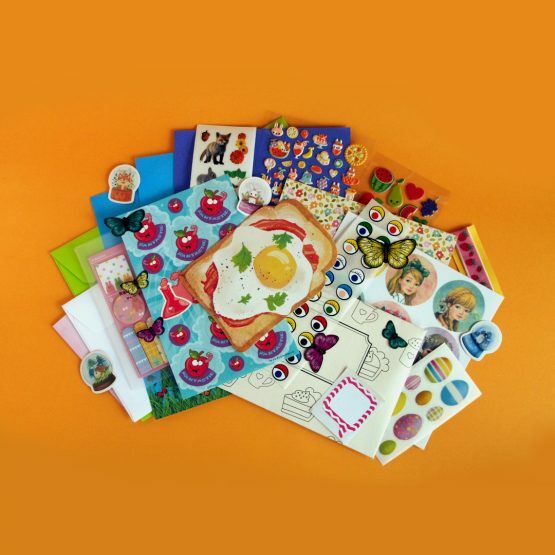 if you subscribed after 28th Oct you won't receive Novembers' subscription box you'll get Decembers'. If you subscribed before 29 Oct you will have received Novembers' subscription box. Email us if you're still not sure. We send out our subscription boxes between the 1st and 3rd of the month. Generally as close to the 1st as we are able. 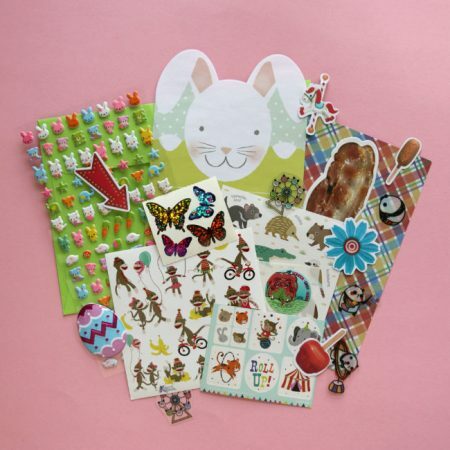 7+ different styles of stickers including small and single sticker sheets. 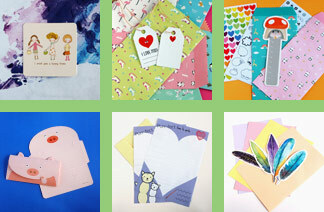 2 x A6 sheets of coloured paper or a blank Lettuce Write postcard. A Lettuce Write Fan note with a colouring-in picture on the back. FREE SHIPPING within Australia. 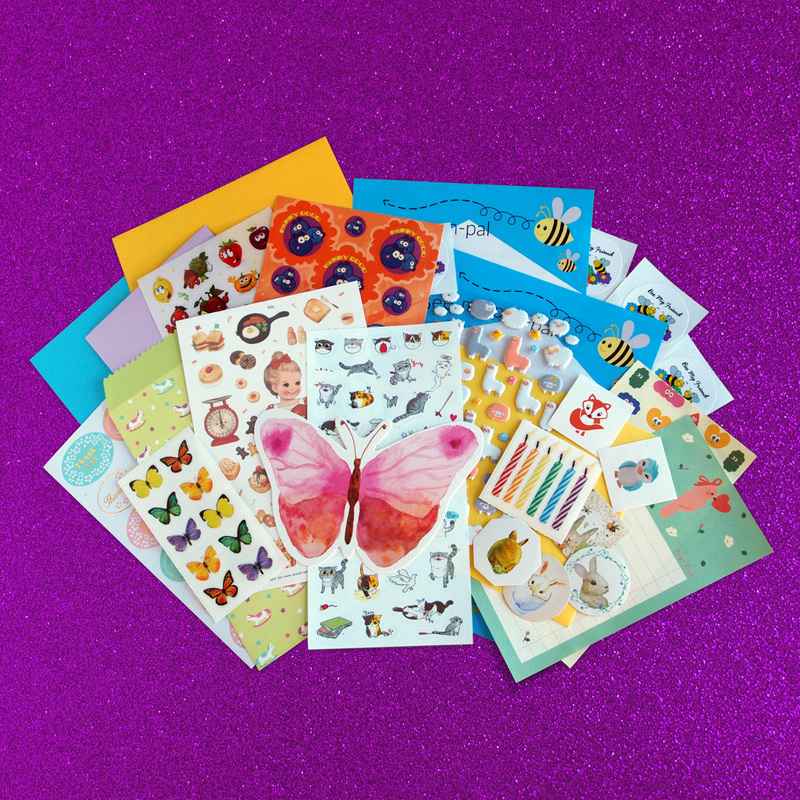 $3 international shipping fee applies.